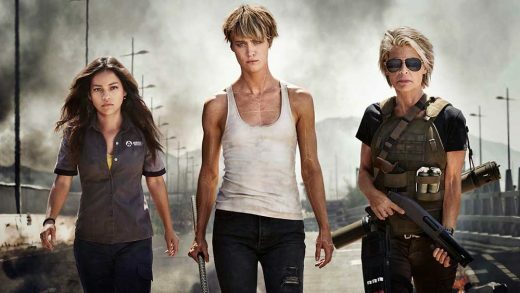 Watch a behind-the-scenes video from the Terminator 6 set in Hungary. 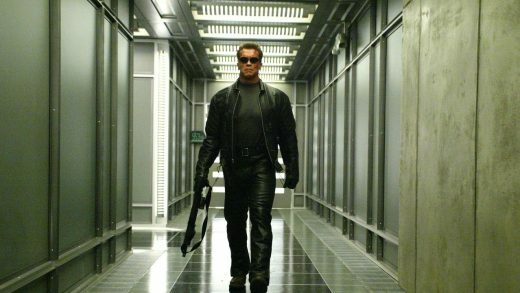 Paramount has set a new released date for its James Cameron produced Terminator sequel. 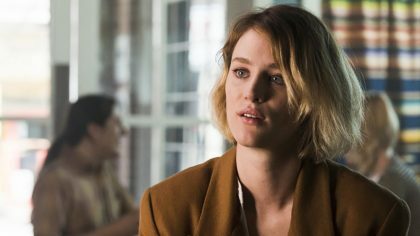 Mackenzie Davis will star in James Cameron’s new Terminator trilogy opposite Arnold Schwarzenegger and Linda Hamilton. 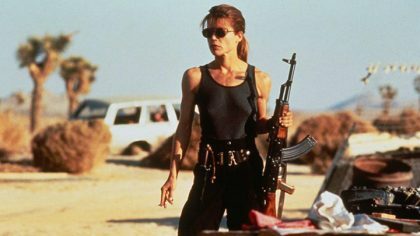 The sixth installment of the Terminator franchise will be produced by James Cameron.